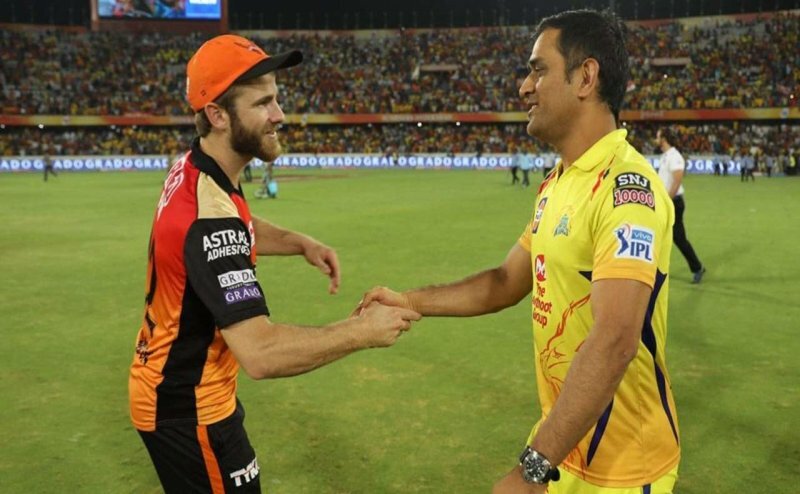 MS Dhoni's Chennai is at the second spot on 2019 IPL points table with 7 victories while Kane Williamson-led Hyderabad is at the fourth spot with 5 wins. 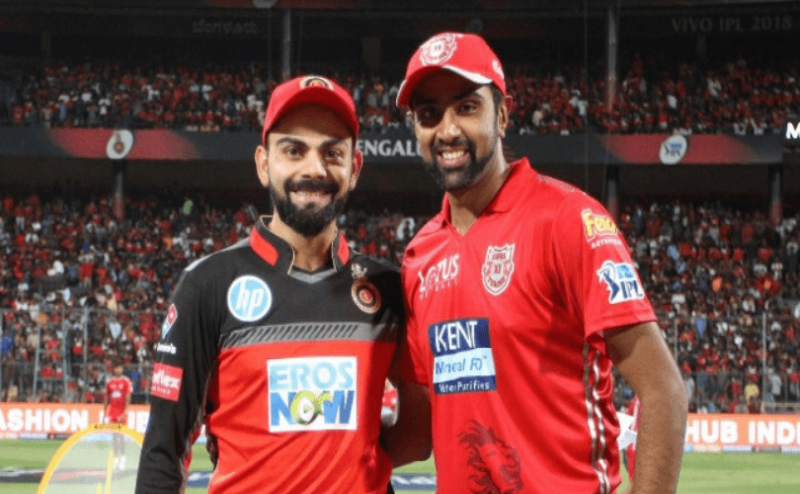 Ashwin led Punjab has won 4 matches out of the 8 games played so far. 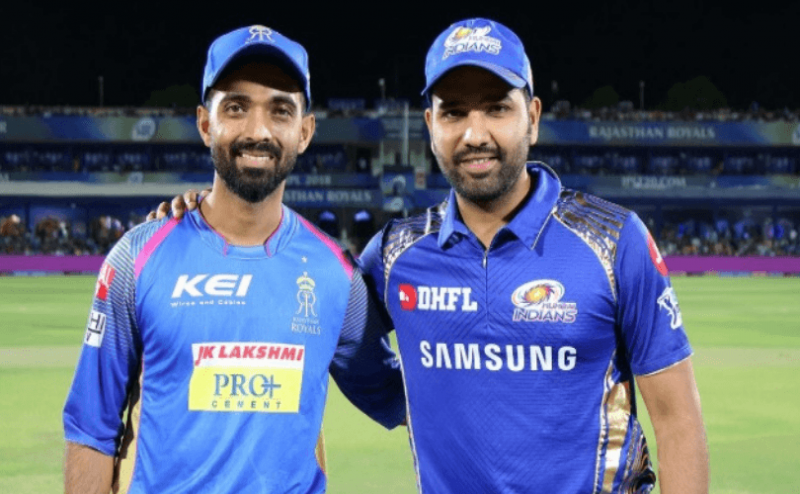 Rajasthan Royals is still looking for its line and have won just 2 matches out of the 7 games. 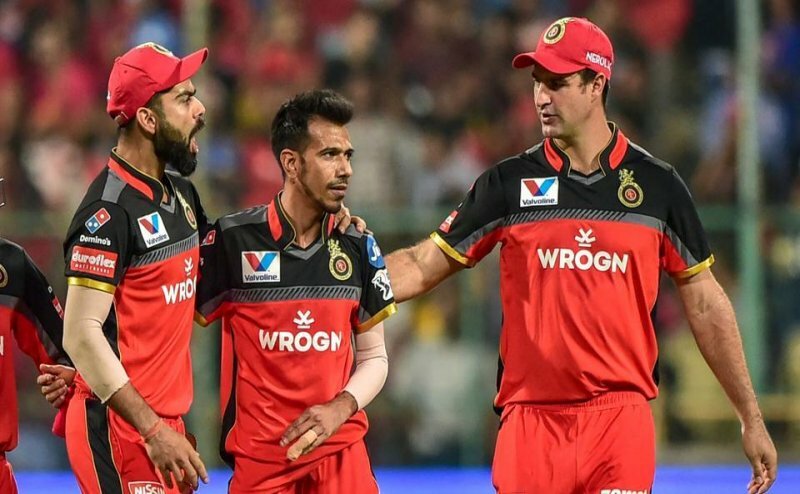 Rajasthan Royals is another team after RCB who has been struggling in this season with just one victory in the 6 matches so far. 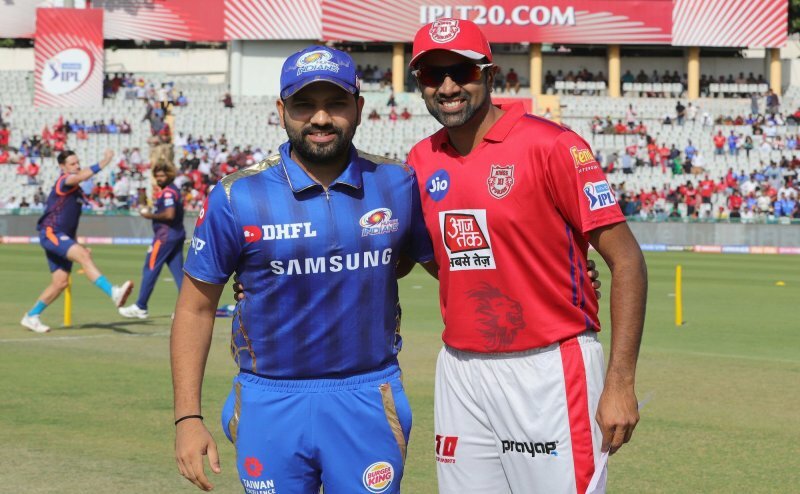 In the previous encounter, KXIP won the match by 8 wickets. 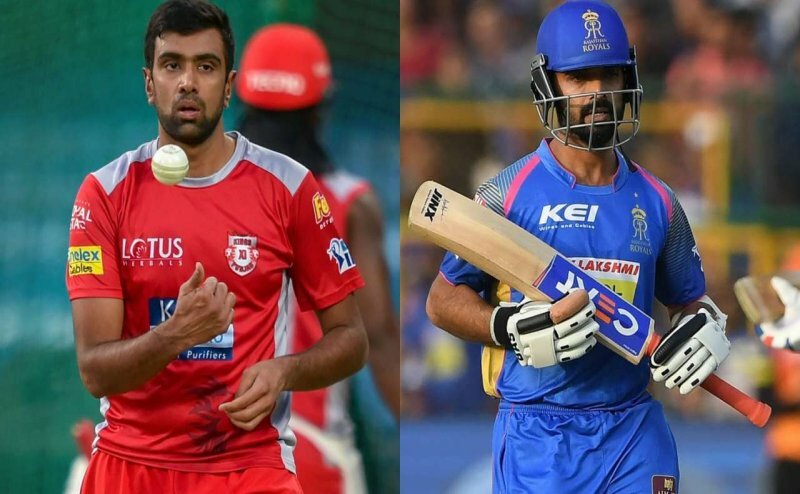 KXIP has won its 4 matches out of the 6 played so far, while MI has won 3 games of the 5 played. 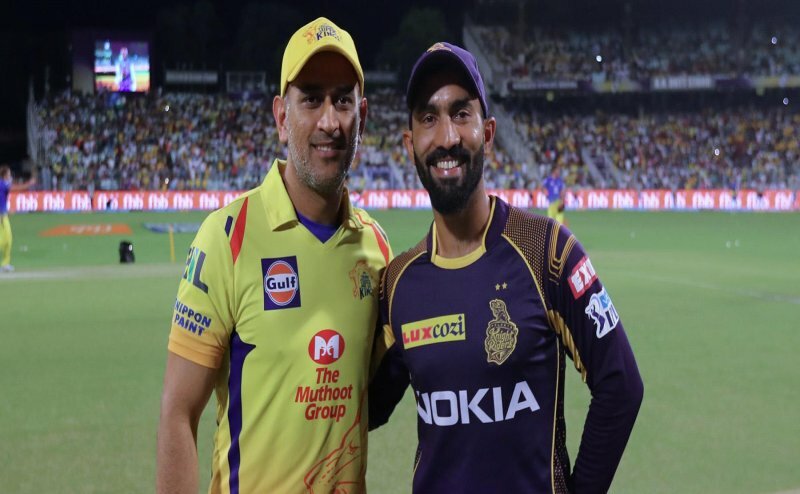 On one hand, there are some big names that have not performed up to their names while there are others who are the one-man army for their team. 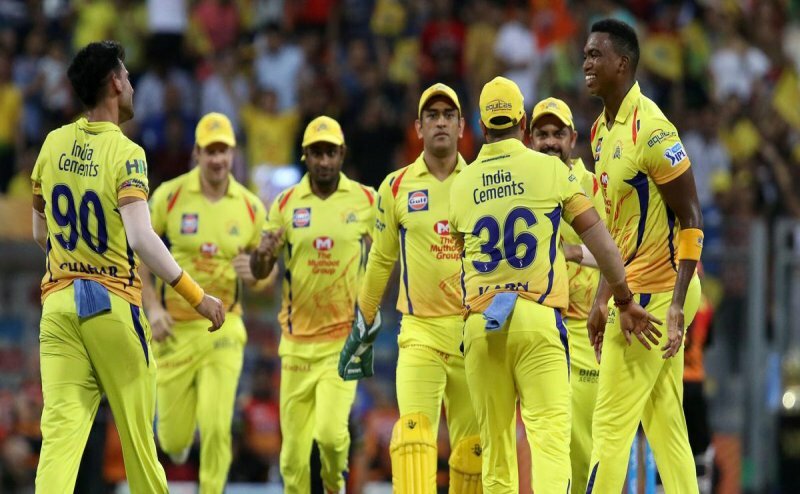 Both the teams have evenly won 4 matches out of the 5 played. Each have 8 points but due to the difference in net run rate, KKR is holding the first spot on the points table. 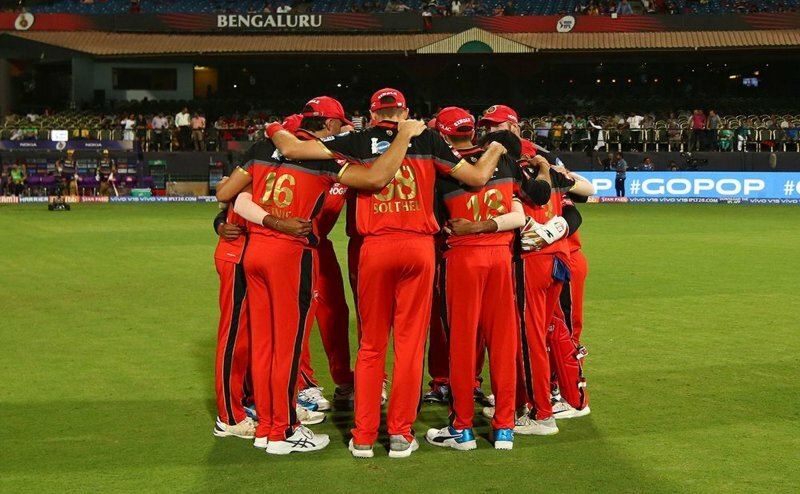 After 21 matches in this season when all the teams are fighting to be on the top 4 positions, RCB is still struggling to figure out their player's forms and batting positions. 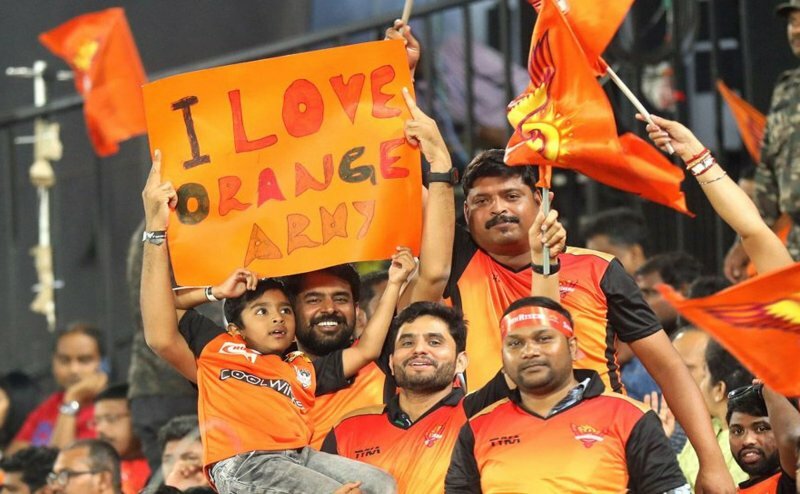 Due to better net run rate SRH is at the third spot while Punjab is at the sixth position on the points table. 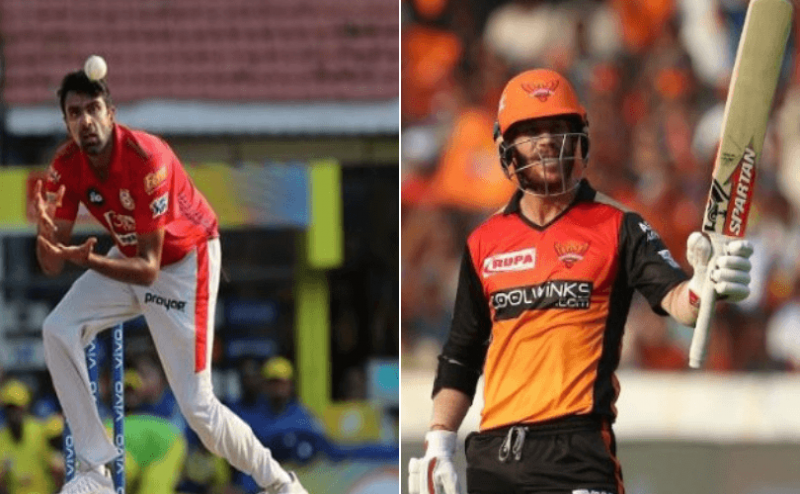 So, It will be now or never condition for Royal Challengers Bangalore (RCB) when they face Delhi Capitals (DC) at M.Chinnaswamy Stadium on April 7.